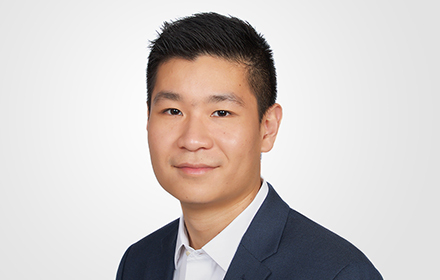 Tony Zhao is an Associate in the Los Angeles, California, office of Jackson Lewis P.C. His practice focuses on representing employers in workplace law matters, including preventive advice and counsel. While attending law school, Mr. Zhao was a summer law clerk for the Honorable Donald L. Graham in the U.S. District Court for the Southern District of Florida. Mr. Zhao joined Jackson Lewis upon graduation from law school.